This week, we’ll explore the issues about human rights and refugees. 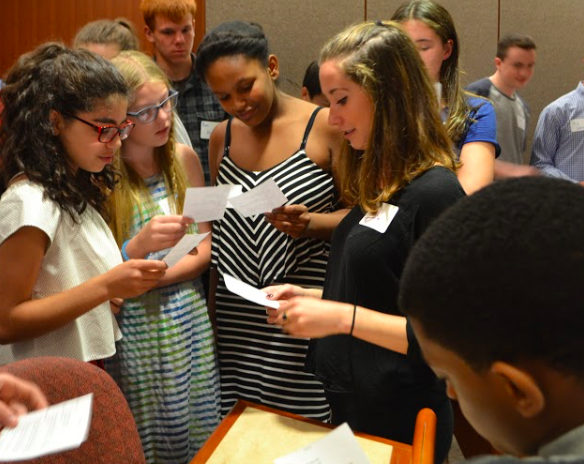 Be prepared to learn different aspects of this topics, build skills in public speaking and negotiation, and put your learning together in a full day Model UN simulation. Advanced Institutes bring together older students who are passionate about global issues and are in, or aspire to be in leadership roles that demand advance communication skills. This week, students will work together to learn about negotiation styles, as well as learn new techniques in negotiation facilitated by experienced members of the Bridgeway Group. 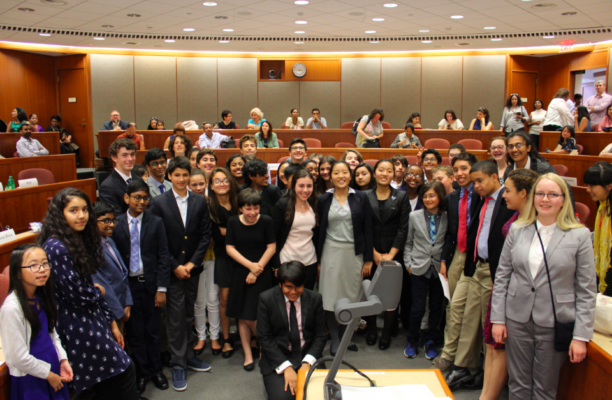 No-prep Model UN simulations will take place throughout the week as a medium for practice new skills. The week will culminate in a multi-lateral negotiation. Note: This week is appropriate for students who are passionate about global issues and about learning key skills of communication and leadership. It is only open to students entering grades 11 and 12. 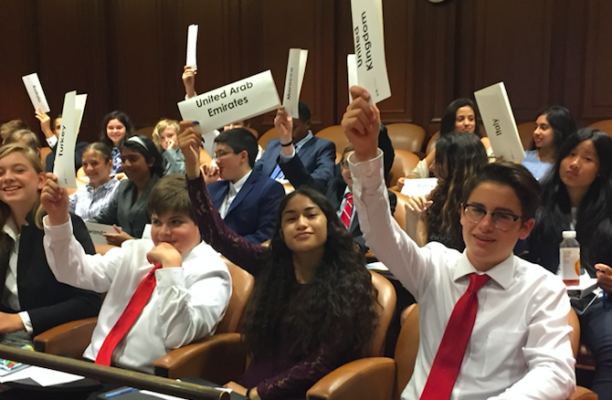 No Model UN experience is required.